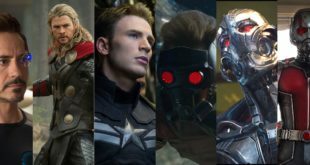 There’s not a lot of information to go off of from the two trailers, but is that Stick I hear taunting The Defenders? 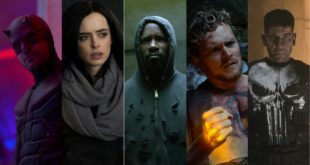 We know that Iron Fist (Finn Jones as Danny Rand) will be the last of the four Defenders to make his solo debut sometime in 2017, so we’ve got some time to kill until then. But hey, Loras Tyrell doesn’t look too bad after the events in the Game of Thrones finale. The Game of Thrones grad stars as Daniel Rand, aka Iron Fist. The character is described as handsome and sophisticated, independent and a loner. Rand fights against the criminal elements corrupting New York with his kung fu skills and ability to summon the power of the fiery Iron Fist. The series picks up with Rand returning to the Big Apple after having gone missing for several years. 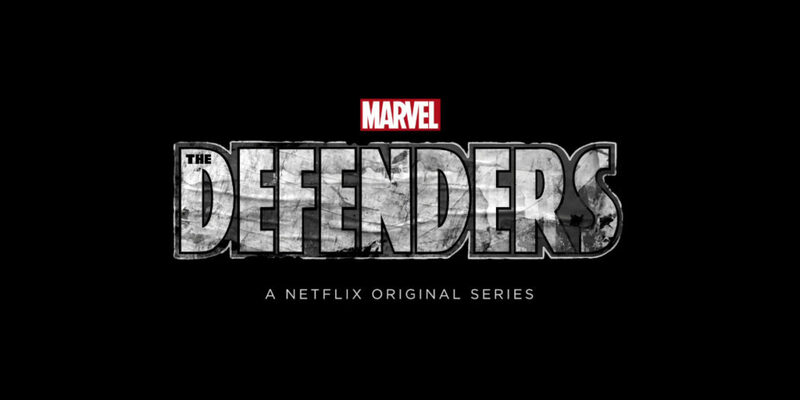 The Defenders will be an 8-episode mini-series starring all of the heroes from Netflix’s Marvel Adventures so far: Daredevil (Charlie Cox), Jessica Jones (Krysten Ritter), Luke Cage (Mike Colter), and Danny Rand (Finn Jones), and like Iron Fist, it will debut sometime in 2017. 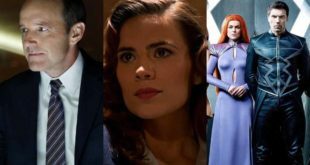 Netflix and Marvel have a lot slated for 2017, what with Daredevil season 3, Jessica Jones season 2, the Punisher spin-off series, The Defenders, and Iron Fist. But hey, if they continue in the direction they’ve been headed, I’m incredibly excited to see what the future holds.